This is not a test! This is not a test! 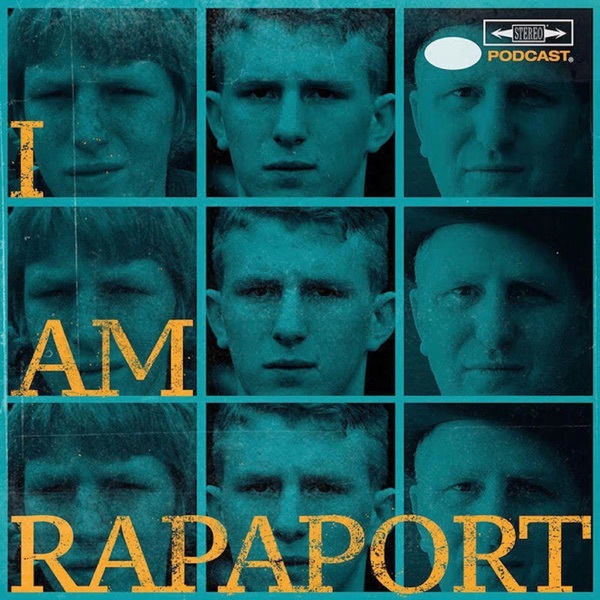 This is an Emergency Episode of the I AM RAPAPORT: STEREO PODCAST. The Hero of the hour goes solo off the top for an update of how his life changed since he American Airlines Flight 1563, Hero Haters, the press reaching & the spoils of the hero. Then the Gatekeepers of Disruptive Behavior aka The Disco 2 aka The White Wesley Snipes & The Black Ed McMahon aka Michael Rapaport & Gerald Moody are here to go Hard Body Karate and discuss: Coming back from Houston (for The Big 3) to Los Angeles, The tale of a man trying to open the door on the wrong plane, a Rambo Press Conference, Aiello’s reaction on the plane, the upcoming Best Of The Unfriendly Skies, 30 Year Anniversary of ‘Long Live The Kane’ & other favorite albums from 1988 & a whole lotta mo’! This episode is not to be missed!